RO.Tehnologija d.o.o. 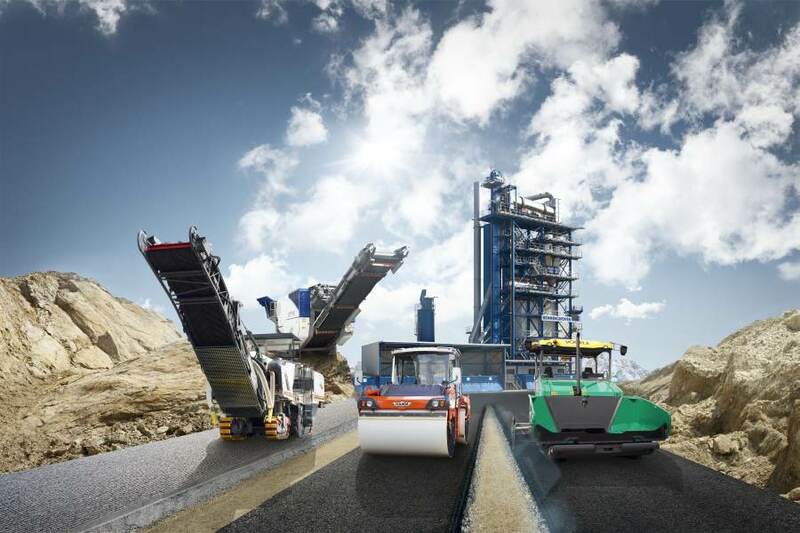 is the exclusive representative and distributor for the Croatian terriitory of the WIRTGEN GROUP from Germany, the world's largest manufacturer of road construction machinery and mine & mineral processing equipment. Our sister companies also represent the Wirtgen Group in Slovenia and in Bosnia and Herzegovina. We are responsible for all sales and after-sale activities on the market. Besides the Wirtgen Group, we also represent other manufacturers such as Controls s.r.l. (laboratory and in-situ testing equipment for construction materials), Pezzolato SpA (biomass treatment), CFF GmbH (cellulose fibers), Weber MT GmbH (compacting and sawing machines), Giletta Srl (winter equipment), ARRB Group Ltd (road profile data collection equipment) & Delta (retroreflection testing equipment). We also work closely with many others. Our headquarters is in Opatija, whereas our operating facilities are in Matulji.